Orchids are challenging flowers. However, they are grateful for you efforts and become more beautiful each day. 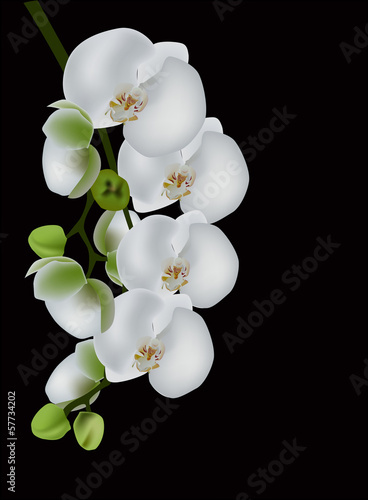 The photo wallpaper depicting the white flower will be an interesting individual addition to your room, and even bathroom. May the charm of nature sing you the song of life.